(ZIZ News) — The Caribbean Union Conference of Seventh-Day Adventist Public Affairs And Religious Liberty Department in collaboration with the Caribbean Religious Liberty Association hosted the opening ceremony of the Religious Liberty Workshop & Convention on Thursday at the St. Kitts Marriott Resort. The annual convention is said to focus on continuing to build bridges between various religious and public sector groups. Minister of Ecclesiastical Affairs, Hon. 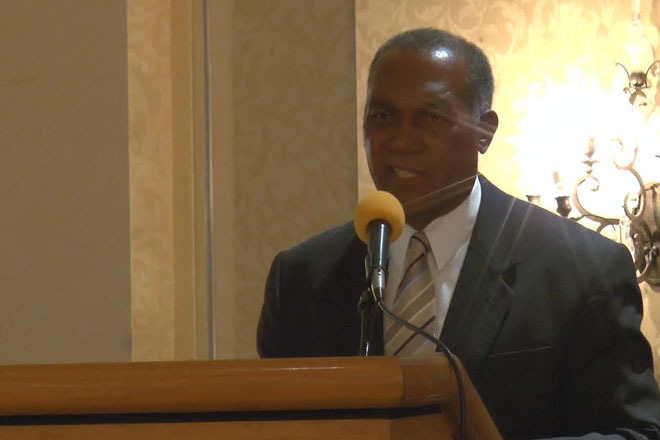 Vance Amory in delivering the keynote address commended the Seventh Day Adventist Church for hosting the convention. He also spoke of the importance of values and acknowledging and respecting the freedom of others. The workshop and convention is being held under the theme “Religious Liberties, Values, The Law and International Crises”.